How to code smarter – now with 50% less irritation! Everyone knows that coders are weird people. Interrupt them, and you often encounter a rather strange and “interesting” reaction. Why is that? 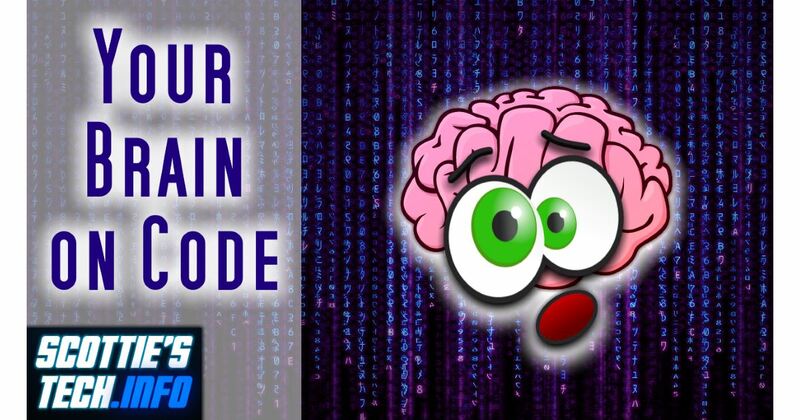 Well, it’s all about what happens in your brain when you’re programming something. It’s probably one of the hardest things to focus on, at least for me. There’s a reason why programmers tend to work late/early hours: fewer distractions! Fortunately, there are a couple of tricks I have taught myself over the years that can make everyone much happier. 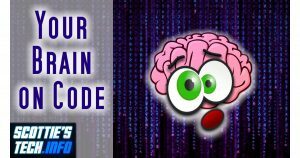 Even if you aren’t a coder, you can still benefit from these tips! You should also check out Malcolm Gladwell’s book, Blink. I have zero experience with coding, but I’m interested in learning to code, specifically eventually relating to blockchain. I understand that there are free tutorials and whatnot to get started. What would you recommend as the first steps for someone like me? Thanks! Pick a language, and dive in! It helps if there is a point to what you are programming. So, if you do some tutorials, make sure they’re showing you basics as they relate to something useful (to you). Ok, thanks! Will think about it and then give it a go.